Whatsapp is used by 1.5 billion people monthly. In this way, users gather a lot of data including chat, pictures, and videos. As a result, this app works for backup with Google. This is both good and bad news from the perspective of the users. The good news is that Google has allowed WhatsApp users to back up their data. However, its limit is 15GB. Users can not do more than 15GB of data backup in free. The bad news is that this new thing of backup can be that the old data is gone. So if you have not taken back account of the account, then all your data may be lost. What is the deal between WhatsApp and Google? 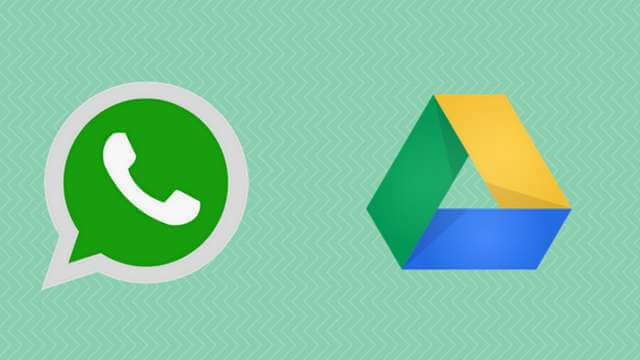 A new deal between Whatsapp and Google means that all your chats, pictures, videos and audio files will be backed up in the Google Drive space without any charges. If you have not backed up your account for more than a year, all data retrieved from November 12 will be deleted. Google has given users the opinion of manually backing up their WhatsApp accounts. First of all, keep in mind that Google Drive is set up on your phone. Then go to the menu in WhatsApp, then go to Chat and then Chat Backup. Under this, select Backup and automatically it will be backed up in Google Drive. Keep in mind that most WhatsApp accounts can only be backed up on Wi-Fi, so be sure to connect to Wi-Fi before starting this process.